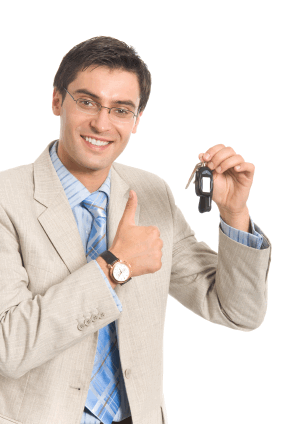 1. establish your car loan eligibility. 2. provide an offer of the best available Australian Car Loan product alternatives from leading Australian lenders to suit your individual circumstances. 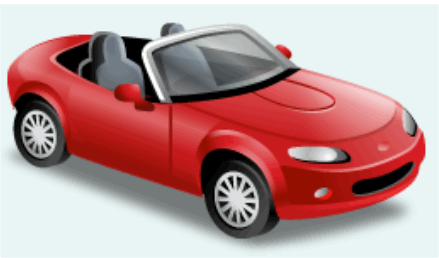 To assist you in finding the right loan we invite you to complete a free online car loan eligibility application. Simply complete our one-page car loan eligibility application form and we'll report back to you with the best car loan offers available. No charge, No obligation. You are also free to use our online Australian car loan calculators ... to help you work out what you can afford to borrow. Use our free eligibility assessment to find out how much you can afford to borrow now and, when you are ready to go car shopping, you can do so with the confidence of being pre-approved! Just complete our simple car loan eligibility application form and a fully qualified, professional car loan consultant will set out your options for achieving what you want to do. We do not rely on automated software to provide "instant" car finance recommendations ... because we believe that no software can completely comprehend the specific needs of any individual in determining the most appropriate car finance products or options.